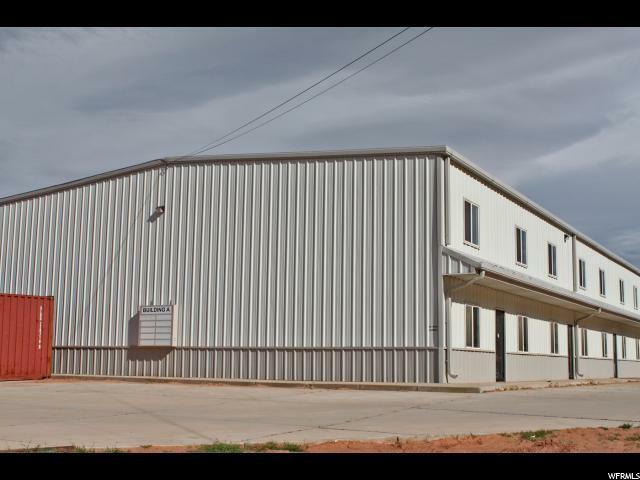 MOAB BUSINESS PARK A7 Fabulous flexible use industrial space just off Highway 191 with visibility from the road! Unit A7 features a 3/4 bath and office, central heat and cool, public frontage and an overhead door at the rear of the unit. Great opportunity to capture one of these unique properties! 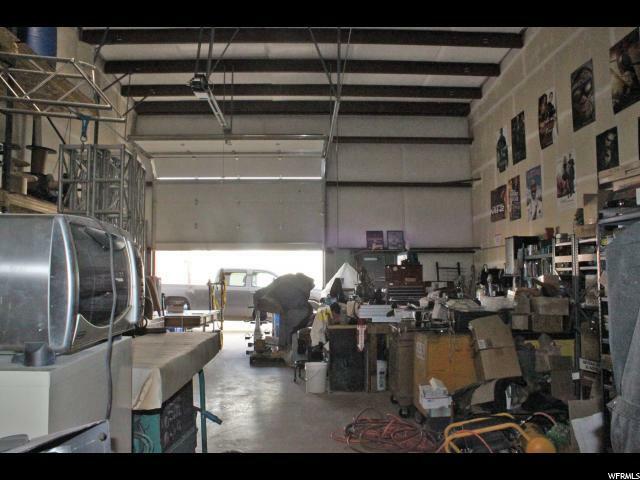 Perfect for shop, business, storing your toys and RV, and plenty of space to build the unit out to suit your needs. 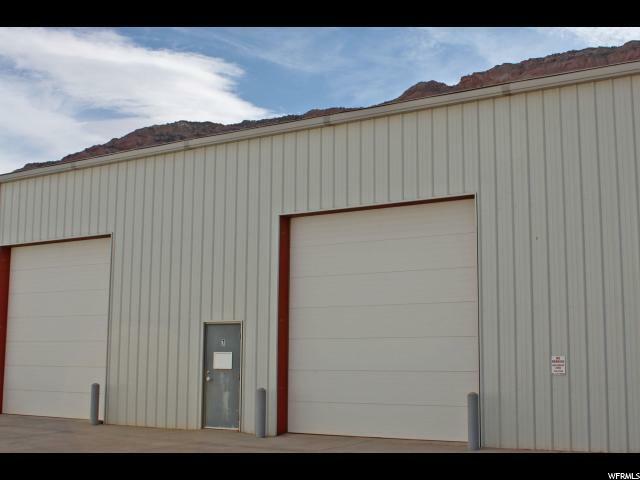 The complex is a mix of businesses, warehouses, and vacation spaces and offers a great setting just south of Moab. 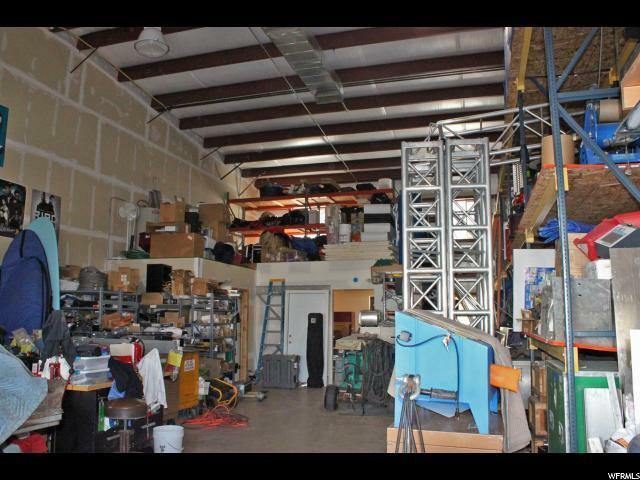 Take the next step for your business and your future in Moab! Utilities 120/240 V 1 Phase Gas: Natural Separate Meter: Gas Separate Meter: Elec.